After close to a decade of being a mom, I realize that the times I enjoy parenting most is when I am nurturing and taking care of myself – not leaving my needs until last. As we head into a new year it feels like a natural time for evaluating how we’ve been living, what we want for ourselves and our families. If nurturing yourself is difficult for you, I believe one of the most profound changes you can make is shifting towards the belief that you are valuable and deserving of care and nurture. In 100 Ways to be Kind to Your Child #77 is to show that taking care of yourself is important – this not only sets up your children to take good care of themselves, nurturing yourself also makes it easier to trust yourself and to stay healthy enough to enjoy your kids. Want to know yourself and be more present in your life? 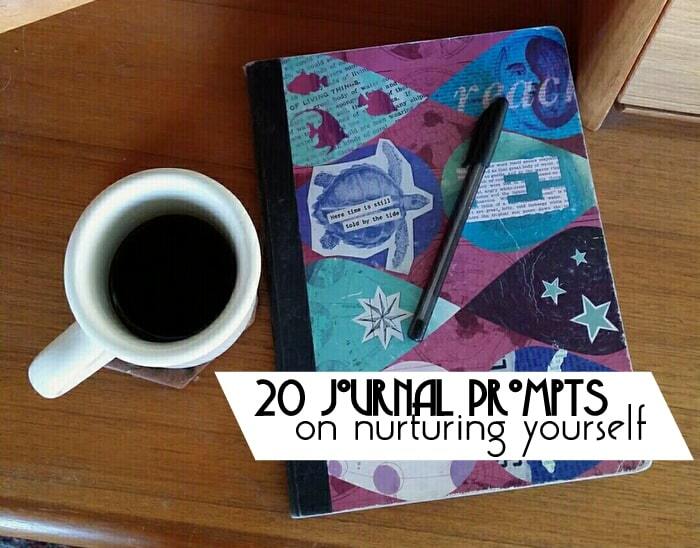 These journal questions will help you find the best ways to nurture yourself in the year to come. Some of them are pretty big questions. I’ve divided them into four groups so you can choose one a day or so, spreading them out over the month. 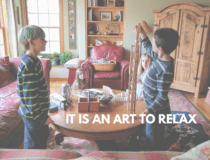 As always, respond to the ones that move you most – by writing, art or mediation. Do you feel worthy of nurturing and gentle care? How does it feel to you to say “I am deserving of loving care. I take time to take care of myself.”? Write down an affirmation (either this one or the one that resonates with you) that reminds you that you that you are worthy of gentle nurture and care. 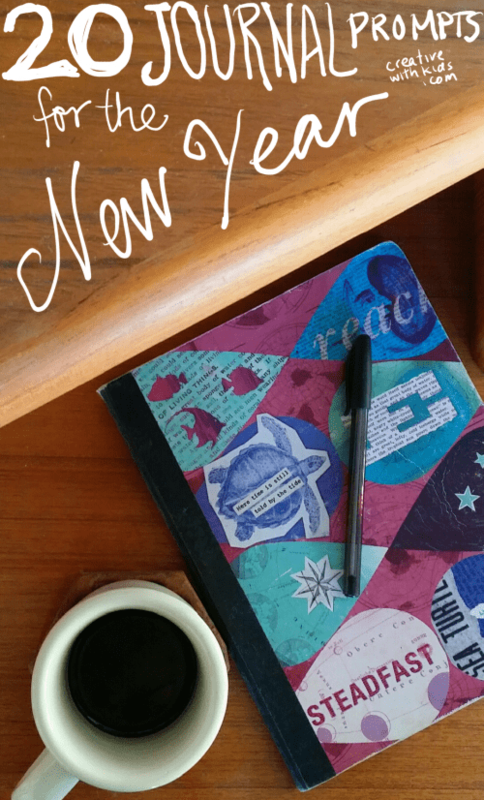 How can you treat yourself more gently this year? Can you come up with three things you can lighten up on yourself about? Visualize: How can I change my physical space to be more nurturing to me? Let your imagination be over the top, free and big with this. Imagine you are walking in your front door. Your space feels nurturing, comfortable and enlivening. What do you see? How does each room look? Describe the scene – what do you see, hear and feel in your most nurturing home or work space? 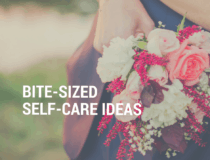 What small habit could you create to remind yourself not to neglect self care? Putting on lotion? Playing your favorite music? Brainstorm a simple ritual that means ‘self care’to you. 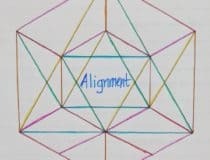 List: write down 5 activities that bring you mind alive and make you feel interested and engaged. What do you not need to stop worrying about – what’s taking up extra mental space for no benefit? What do you repeatedly re-evaluate in your life? Is it time to let go? What do you need to reevaluate that you’ve left alone for a long time? Where or who do you need to STOP looking to for information this year? What makes you more worried, stressed and uncertain rather than less? Would you like to read more this year? What would you like to read? What negative phrase phrase do you tell yourself about your body? Can you think of a positive phrase to replace the negative one? Example: ‘I hate my ugly stretch marks!’ replaced with – ‘Thank you belly for holding my babies.’ Find phrases that help you eliminate negative self talk. List: 10 things your body does that are amazing. Can be as simple as ‘taking this breath right now’. Goal – add to this list over time. List: 5 SIMPLE things you can do during your day that nurture your body. These should be things that can be part of your regular routine, like eating breakfast, stepping outside for breaks, that kind of thing. How are you sleeping? Can you think of one change you could make to get better sleep this year? In my heart I know the one way I can nurture my body most this year is________________. Who can you call who makes you feel loved and cared for? If you have no one, how could you develop a friendship this year – imagine you have a close confidant – how does that relationship feel? You trust them…they trust you. How do you treat them? What do you share with them? Who do you want to surround yourself with this year? What social media strings do you need to drop to create a space which nurtures you? Visualize: How would you like your relationship to develop with your children this year? Describe how you talk together, how you feel in the same room together and what they’ll remember about interacting with you from this year. You may also wish to visualize this about your spouse or partner. How is your spirit? Do you long for more connection with God/the Universe/nature? If so, what is one simple way you can invite a deeper spiritual connection into your life? Banishing the Should Mama – Your are enough. These are invigorating and do-able! Not the same old open-ended “If I had a million dollars I would…” hypotheticals. It deals with WHAT IS. As a believer, I like that! You have to MAKE the time. All of us are busy, and I’m sure all of us could use more self nurturing. It’s about priorities. I guess the toddler is my priority. 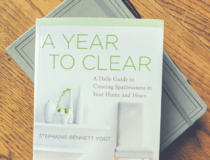 Jessica Coggins – For me journaling has been one of the small things I can do to feel more centered when life feels chaotic. I hear you on toddler busy-ness though, it is certainly not a time when you’re leisurely sitting down for an hour. Sometimes it helped me to simply having a journal prompt to think about during my day, and sometimes journal writing is the one thing I’ve tried to do for me when the kids are asleep. In case no one has pointed it out to you…prompts is spelled wrong in the pin-able image. Ha! Nope hadn’t noticed that yet. Thanks. Will fix it once I get a moment. KaylonGates Thanks, Happy New Year! this is so amazing – very similiar to what I’d set for myself already with new ideas. THANKS! Thanks for the journal prompts. What an amazing idea. Thank you Mary, so very much. You are valuable beyond measure and worthy of care. Every time I read journal prompts like these I get anxious. It’s been so long since I really nurtured myself that I draw a blank. I signed up for the upcoming Abundant Mama Project and am hopeful to gain some traction for my year and beyond. But in the meantime do you have suggestions for moving past that “stuck” place…? Hi Katie, First off ((hugs)) I never want to make you feel anxious. It sounds like one of the good things you have going is that you’re realizing this is something really important for you. You actually have managed the first step towards nurturing yourself – which is becoming conscious of the fact that you are in need of nurturing! I’m not being sarcastic – really, one of the hardest things is admitting the scary fact that we’re stuck and worn thin and that we can’t go on this way. I think Abundant Mama will be helpful for you, and for now I have a couple posts that I think could be good. Remember that little tiny steps DO make a difference, and they’re actually better than big life sweeping change, because tiny steps are sustainable, and they’ll build up to big positive change.